Bob Paris was born today, December 14, in 1959. He is a writer, actor, public speaker, civil rights activist, and former professional bodybuilder. Paris was the 1983 National Physique Committee (NPC) American National and International Federal BodyBuilding & Fitness (IFBB) World Bodybuilding Champion, Mr. Universe. In the July 1989 issue of Ironman, Paris came out as a gay man. He was the world’s first male professional athlete, in any sport, to come out in the media while still an active competitor in his sport. 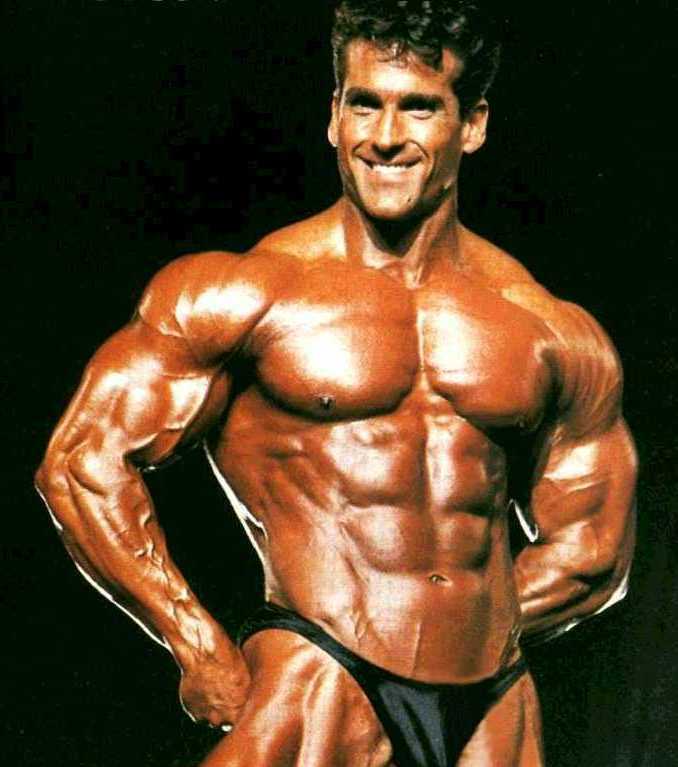 In 2006, Flex Magazine ranked Bob Paris the most aesthetic athlete in the history of bodybuilding. Renowned for both his aesthetics and artistic approach toward the sport, he was also a dedicated advocate for the rights of athletes and an outspoken voice in the push for drug testing at the professional level. He retired from bodybuilding in 1991. Paris is the author of seven books, mostly about fitness and his life. In addition to his writing career , Bob Paris is a civil rights advocate and public speaker. He is also a model and a classically trained theater actor. Since rising to fame in the early 1980s, Bob Paris has appeared on the covers of scores of magazines worldwide. In 1998 he made his New York stage debut, starring at Carnegie Hall opposite Bea Arthur, Sandy Duncan, Michael Jeter, Alice Ripley and Tyne Daly in the Broadway musical, Jubilee as the character Mowgli. The same year, Paris appeared on The Oprah Winfrey Show discussing marriage and being gay. Oprah asked Paris, "Bob, why not just stay in the closet?" Paris explained how "you fall in love" and that it doesn't feel right to hide it. Paris and his former boyfriend, Rod Jackson, became symbols for gay marriage and advocated gay rights. Paris (right) and Rod Jackson on The Oprah Winfrey Show. Paris's career ended up suffering because he came out as gay; he claims his life was even threatened through mail and by phone. Paris lost about 80 percent of his bookings and endorsements for bodybuilding. After 7 years of being together, Paris and Jackson split up. Paris admits that he kept trying to keep his relationship going even when he knew better; Paris felt that he would be giving gays a bad image if he and Jackson broke up. Today, Paris lives with his spouse, Brian LeFurgey, on an island near Vancouver, British Columbia. Together since 1996, Bob and Brian were legally married in British Columbia after the province equalized the marriage laws in 2003.